Valor’s comprehensive collection of gas & electric fires are individually designed to suit the many different requirements of UK homes. 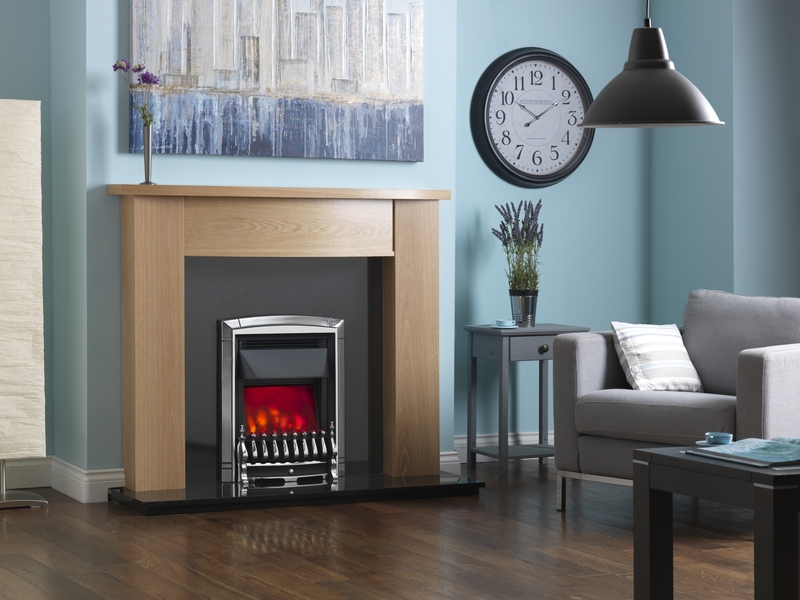 Electric fires are 100% efficient at the point of use which means no heat is wasted. This is good for the environment and good for your utility bills. This also means for every kW input you use you get the same kW heat output from the fire.